Affluent sellers do what it takes to get top dollar for their homes. Normal sellers don’t seem to take selling as seriously (I have no clue why?) and normally don’t do what is necessary to get top dollar. If you use the right home selling strategies you can make at least 10-30k more when selling a $350,000 home. 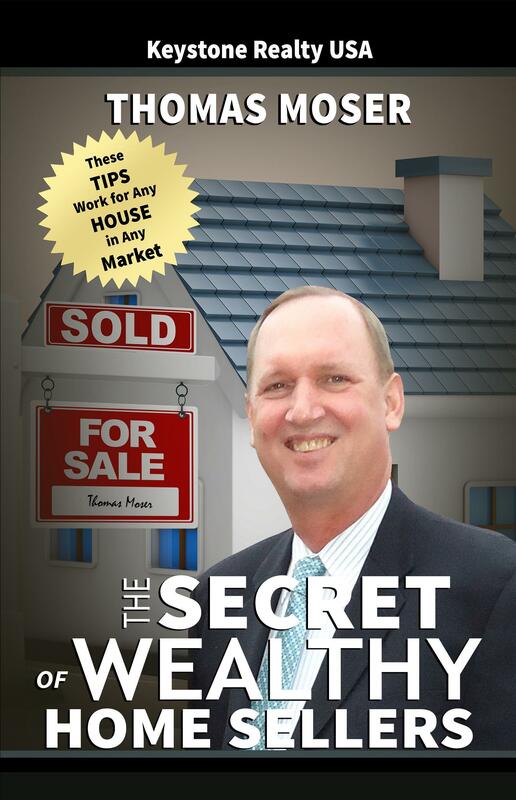 In my book, The Secret of Wealthy Home Sellers, I break down what affluent home sellers do differently. I reveal their strategies, secrets, tips, and much more. I’ll also show you how to use them when selling your home. Yes! Send Me My Book! To receive your free copy of The Secrets of Wealthy Home Sellers, please provide the following information. Your book will arrive in 3 to 5 business days.